Climb one of the new natural wonders of the world: This is one for the bucket list! There’s no better way to experience the phenomenal beauty of this world-famous geological formation/ landmark than by navigating the paths to its summit on foot. 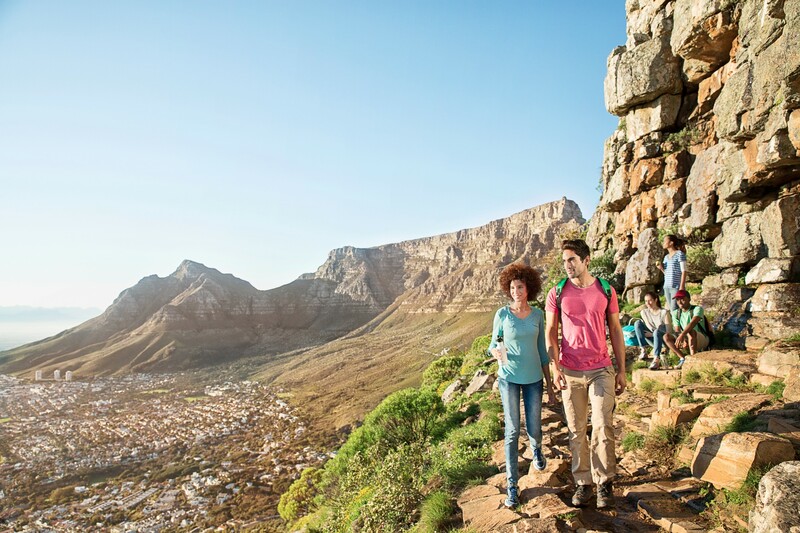 These trails take in breathtaking views of the Cape and offer travellers the opportunity to experience the local fynbos flora.